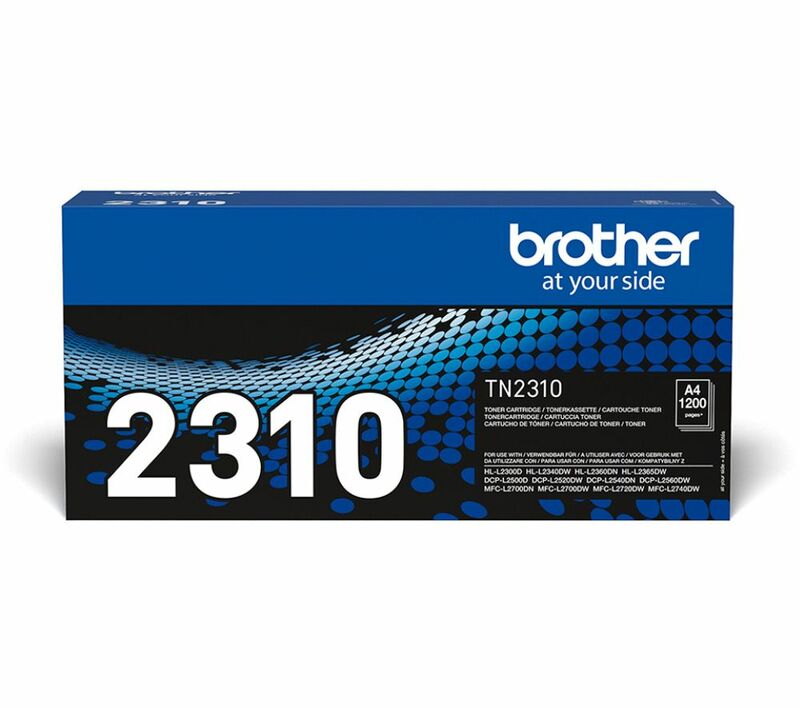 Bring out the best in your printing with the Brother TN2310 Black Toner Cartridge. Brother formulated toner ensures each print is high quality with sharp resolution and excellent reliability. The TN2310 Black Toner Cartridge is compatible with the following Brother printers HL3070CW, MFC9320CW, MFC9120CN, DCP-9010CN, MFC-9120CN, MFC-9320CW, HL-3040CN and HL-3070CW. With an estimated 1400 page yield you'll always have enough ink for all your documents and creations. Give your print outs depth with the Brother TN2310 Black Toner Cartridge. This used to be a great product but things have changed with it. The amount of Ink has been reduced so it not economical any more. Its very expensive but I used to get around three months printing from it , doing the same amount of work the ink runs out now in around three weeks . The last twice I have purchased this product I thought my experiences may have been a one off , but no the ink ran out after three weeks use.